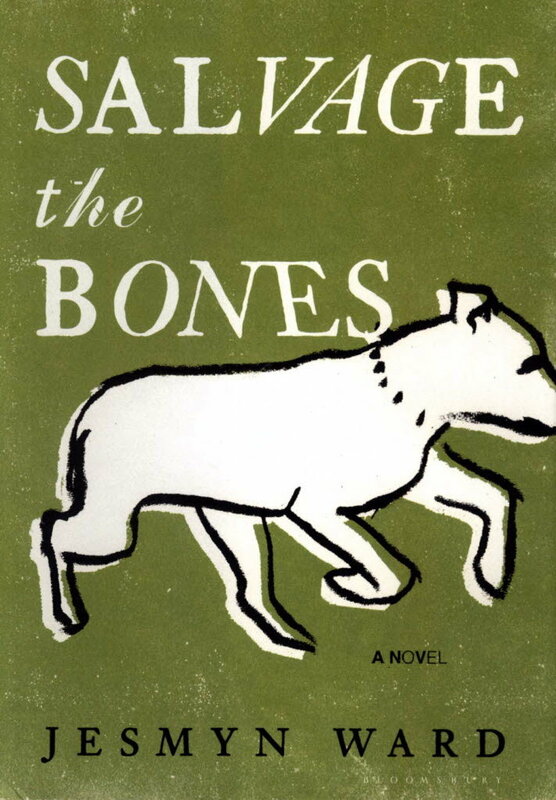 “Salvage the Bones,” the 2011 National Book Award winner for fiction, is a taut, wily novel, smartly plotted and voluptuously written. It feels fresh and urgent, but it’s an ancient, archetypal tale. Think of Noah or Gilgamesh or any soggy group of humans and dogs huddled together, waiting out an apocalyptic act of God or weather. It’s an old story — of family honor, revenge, disaster — and it’s a good one. As Arnold Schoenberg said, “There is still much good music that can be written in C major.” And Jesmyn Ward makes beautiful music, plays deftly with her reader’s expectations: where we expect violence, she gives us sweetness. When we brace for beauty, she gives us blood.